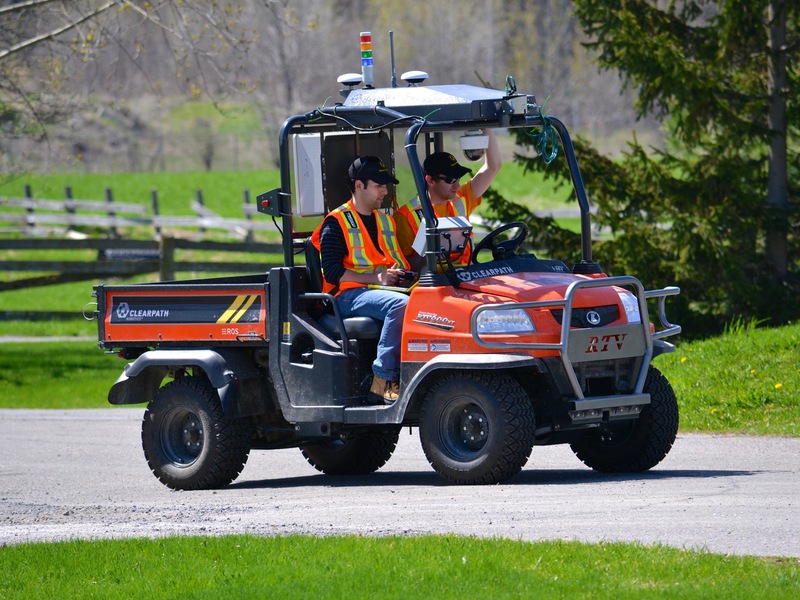 Offroad Robotics and its members are active in both research and teaching at Queen’s University. Learn more about the courses affiliated with Offroad via these pages. 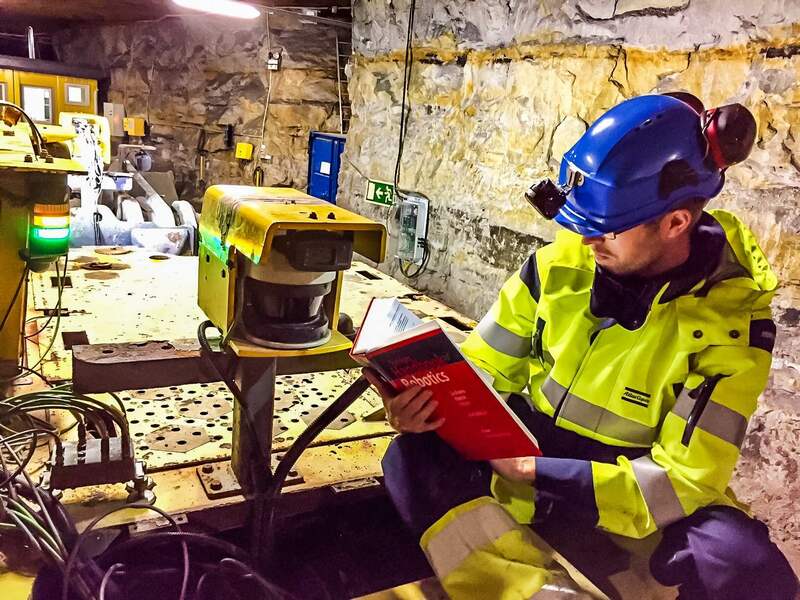 MINE 471 is a 4-th year capstone design project course associated with the Mine-Mechancial Engineering option at Queen’s University. 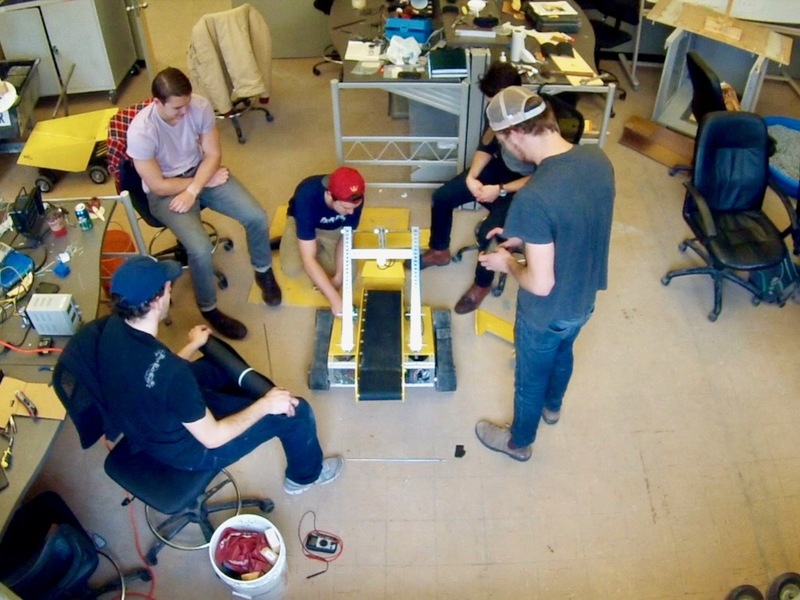 Offroad Robotics faculty and researchers often support this design course in a variety of ways, as course instructors, technical resources, and as project evaluators.